The Founder of Dermatec International and Dermatec Academy is a Worldwide Recognized Instructor, Dermatologist and Reconstructive Surgeon. 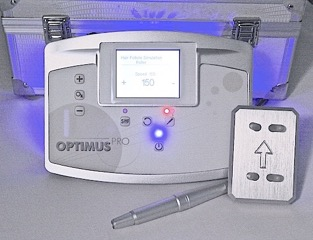 LASER and IPL Training in Basics and Application. There is no one size fit all in Cosmetic Surgery. 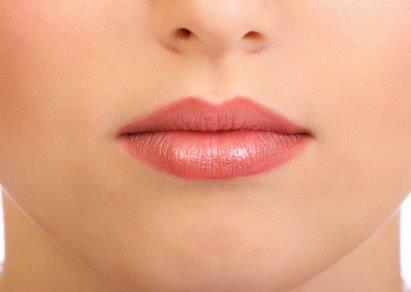 In Reconstructive Surgery learn about our "Total Effect Reconstruction™". Remember that, a surgeon without knowledge is serious, but a surgeon without imagination is criminal! Give us a call today to see what we can do for you! 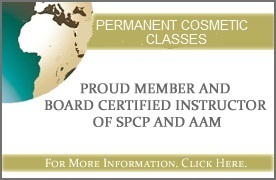 For Permanent Cosmetic Classes, we will come to your facility to train you. 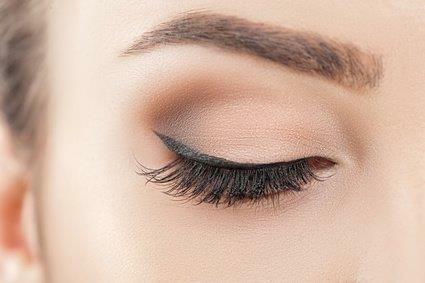 You can also email us at any time with any questions you may have at dt@dermatecintl.com We are always looking for Models for all of our Posted Classes! 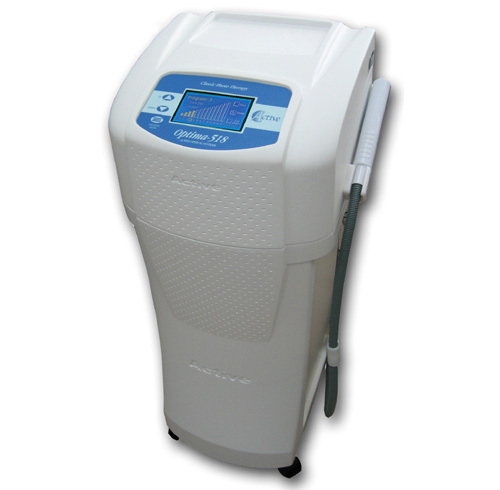 TAKE A LOOK AT OUR NEWEST PROFESSIONAL DIGITAL PERMANENT COSMETIC MACHINE! The Optima-518 Classic, can be used for all of the above, and more. addition for your office or clinic. © Copyright 1997 - 2027 DermaTec InternationalTM, Inc. All Rights Reserved.